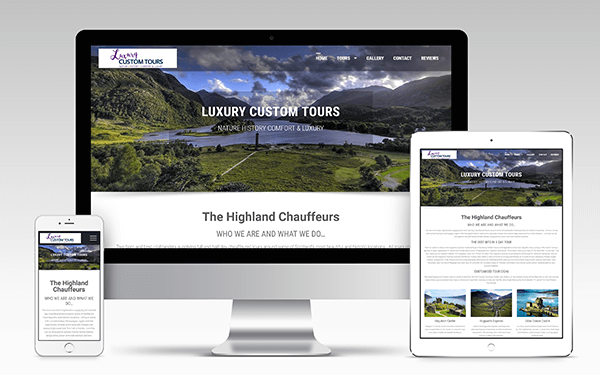 For ease of use and maximum outreach to customers, a teclan WordPress web design should be your first choice! 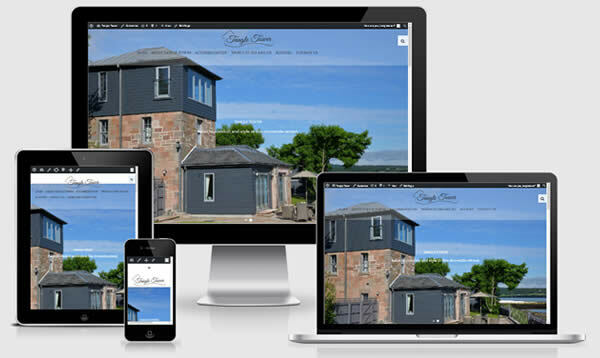 At teclan we have an experienced WordPress web design team, providing mobile-friendly responsive websites backed up by one of the world’s most popular content management systems – now powering more than 25% of the world’s websites. The beauty of WordPress is that it is user-friendly and easy to expand, which means that the future of your website is in your hands – not your web developers! 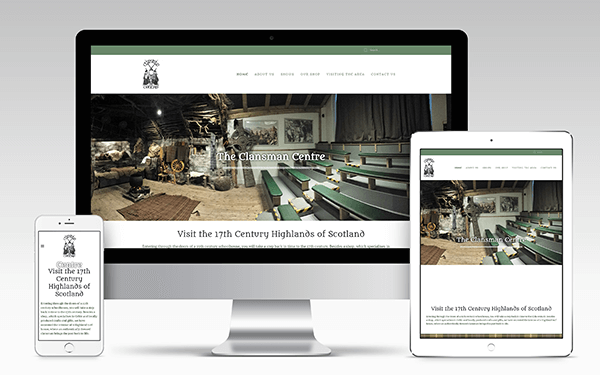 WordPress is a great software solution that we have used to assist local businesses in Inverness, around the Highlands and throughout the UK, allowing them full control over their website and how they bring their message to their customers. We can provide all levels of WordPress website to your business, from simple installs of the open-source software that let you get on with it yourself, up to professionally customised premium themes and completely bespoke theme designs. 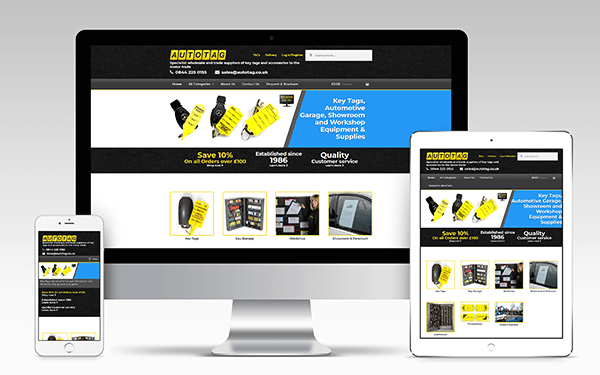 We can also provide WordPress blogs that are styled up to match your pre-existing e-commerce website. 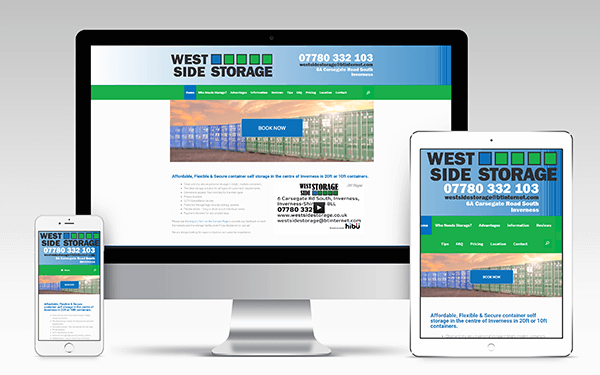 Our responsive WordPress web designs are built using flexible themes that responds to the size of the browser or device that is being used, altering the website content to fit, improving usability and customer experience on all sizes of screen. 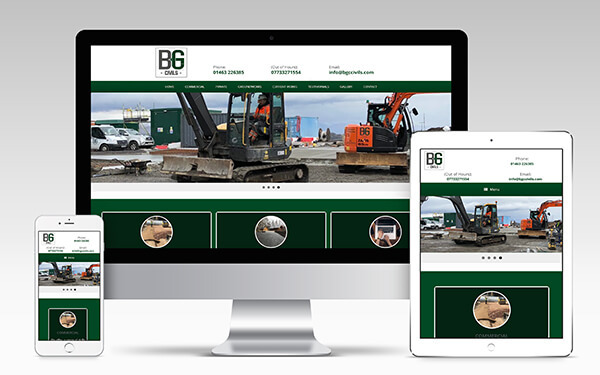 Responsive sites work from one codebase so you only have to manage and update one website with no need to maintain a separate mobile site/app, saving you time and money. Even Google has said this is the way forward. This is made even easier by the powerful WordPress dashboard, allowing easy web-based management of almost every aspect of your site and a massive, ever-growing plugin eco-system for adding new features. In short, if you want to do it online, you can do it with WordPress. Thanks to Fergus, Rory and Liam at teclan Ltd my lovely website is live and I am taking bookings for this years adventures!! I highly recommend these guys and their patience answering my questions as we developed the website has been very much appreciated! 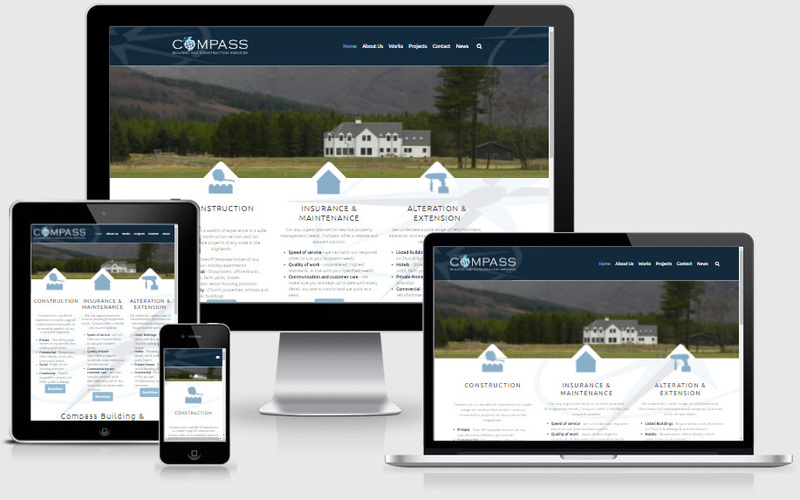 Call us today about a WordPress web design on 01463 898 043, or use the enquiry form below.